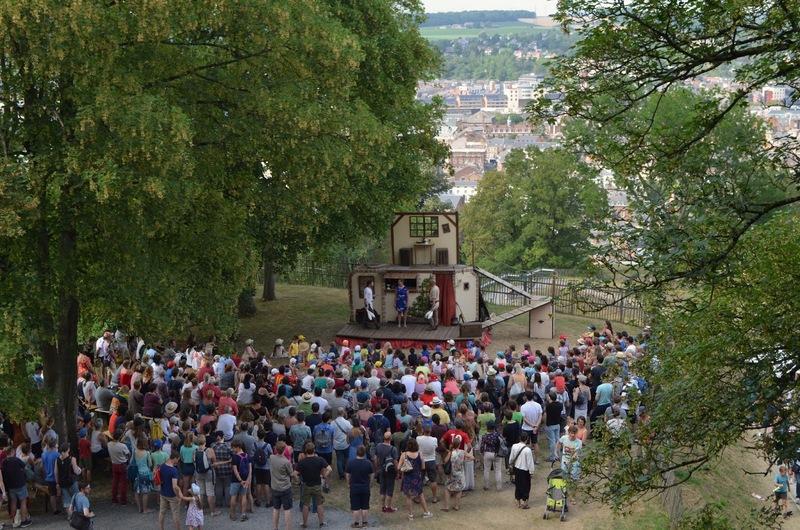 One of Belgium's most spectacular festivals Les Médiévales de la Citadelle is held once a year, in the first week of July, in the francophone city of Namur. I had the pleasure to attend the event this month, which brought hundreds of people together to share their love of all things Medieval. It was a fantastic experience to travel back to an age of chivalrous knights, noble dames and hard-working peasants. 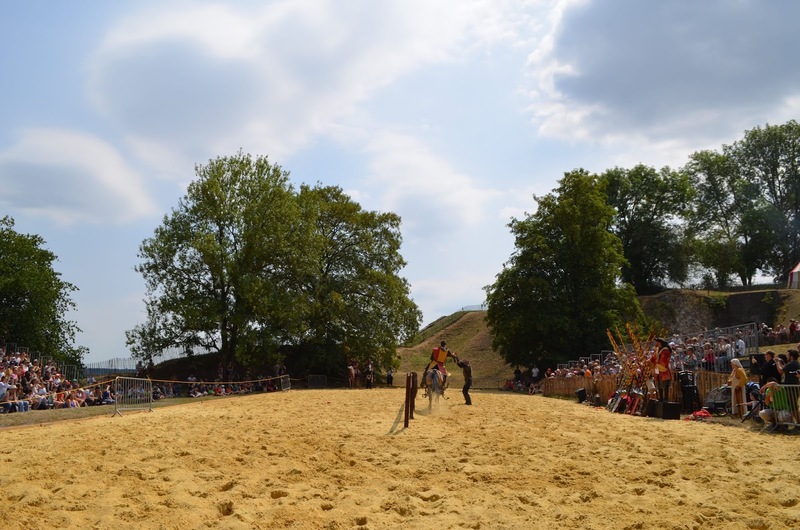 Where better to enjoy a Medieval festival than in the grounds of the historical Citadelle of Namur? The first castle was built in 937 and the complex covers more than 80 hectares, it's one of the biggest fortresses of Europe. Furthermore, Namur can definitively claim some of Belgium's most glorious sceneries: the view of the confluence of the Meuse and Sambre rivers is breathtakingly beautiful, as you can see in the video below. Les Médiévales features a series of colourful pageants and demonstrations of craftsmanship, including pottery, glass-making and spinning from different centuries. It's very interesting and the actors try to be as accurate as possible. I loved to stop by the tents to learn what the cooks were preparing for their children's lunch, to see the variety of spices the winemaker was adding to the wine and to chat about art in the XIV century with a gentleman from a tapestry maker tent. The main attraction of the festival was the tournament, which is displayed at specified times during the weekend. I got very excited to see the chivalrous combat for honour and courage, it was so real I was afraid that someone would get hurt. 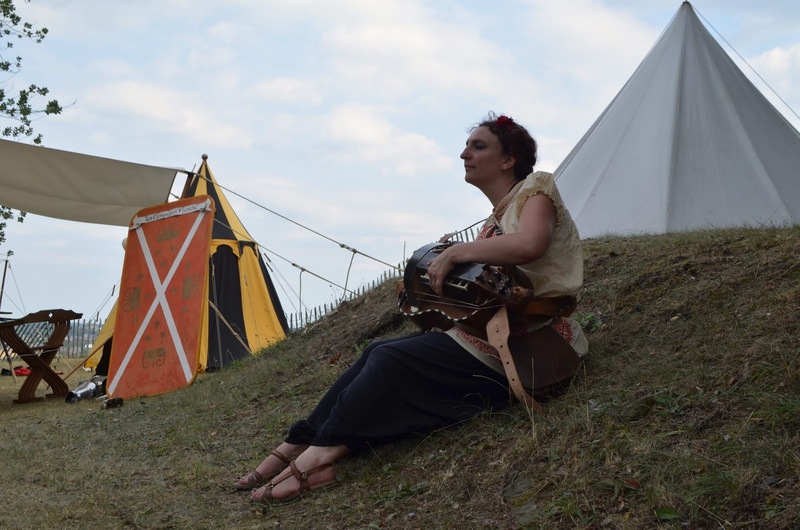 Another highlight for me were the bands playing medieval-inspired music on various stages, especially the lady who was wandering around the lanes playing the concertina. If you love medieval music you will definitely enjoy this festival. One of the nice things my husband and I noticed is the family-orientation of the festival, so you should not be afraid to attend if you have babies or kids because there are so many activities destinated just for them, from theatre performances to medieval board games. I was very surprised to see how the kids are brave and not even afraid to hug one of the huge ogres! I would like to thank all organisers, actors and the people of Namur for being so friendly, positive and open to tourists from all over the world. I hope to be back at the festival of 2019 and I will make sure to bring a medieval costume next time! 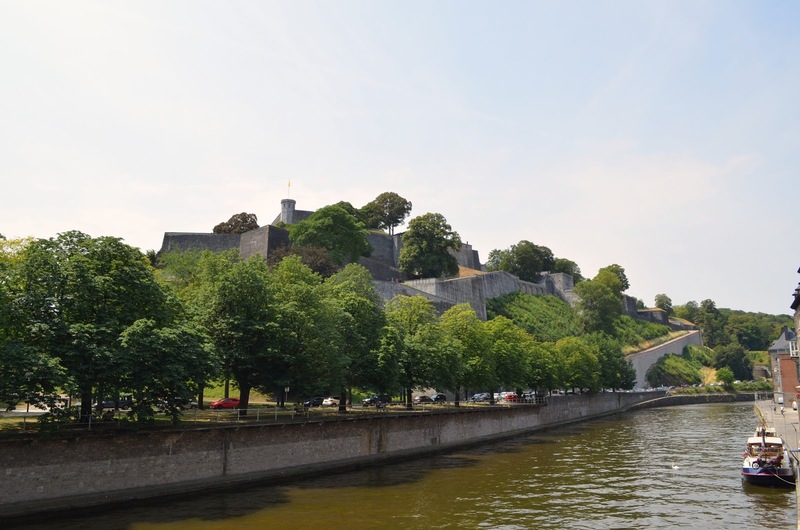 This article was proudly written in collaboration with the tourist department of Namur.